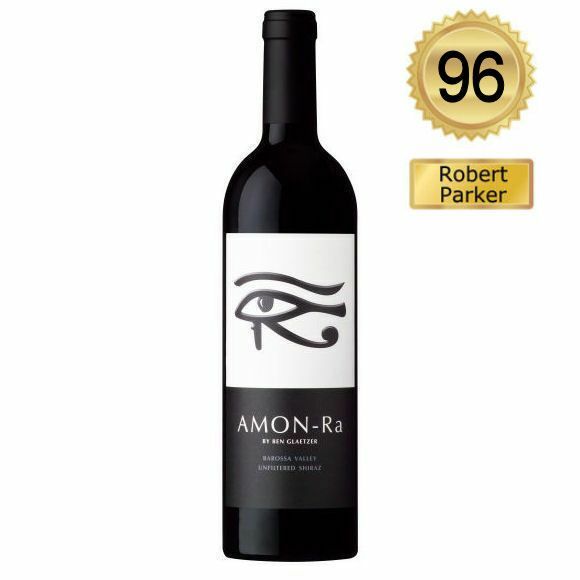 Ein trockener Qualitätsrotwein aus Barossa Valley, Südaustralien, Alkoholgehalt: 15,5%, Rebsorte: 100% Syrah, Flascheninhalt: 0,75 l. Ausgezeichnet mit 96 Parker Punkten (siehe unter Informationen). Deep garnet-purple colored, the 2013 Amon Ra has youthfully toned-down notes of blackcurrants, blackberry preserves, plums and cracked pepper with nuances of licorice, dark chocolate, cedar and black earth. The palate has wonderful balance and elegance for its commendable concentration and fullness, with tons of muscular fruit and spice layers framed by grainy tannins and just enough freshness, finishing with great persistence.